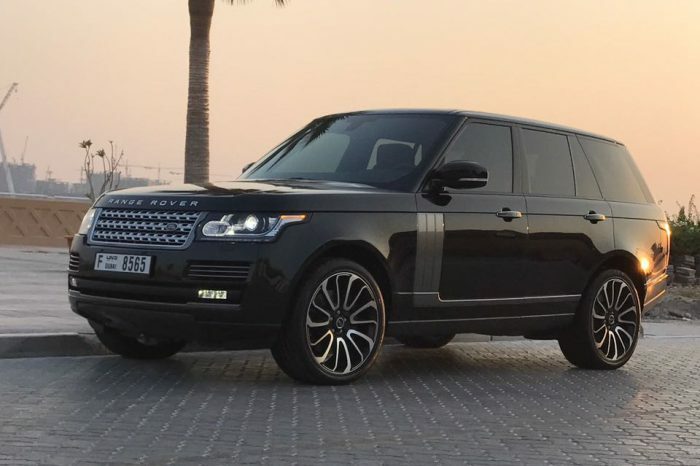 For the ultimate combination of luxurious comfort and high performance, the Range Rover for rent in Dubai from Be VIP luxury car rental is the ideal rental choice with extremely robust and incredibly luxurious, these are characteristics shared by our Range Rover luxury car rental. Renting a Range Rover is the ideal way to get around in comfort, safety and style. 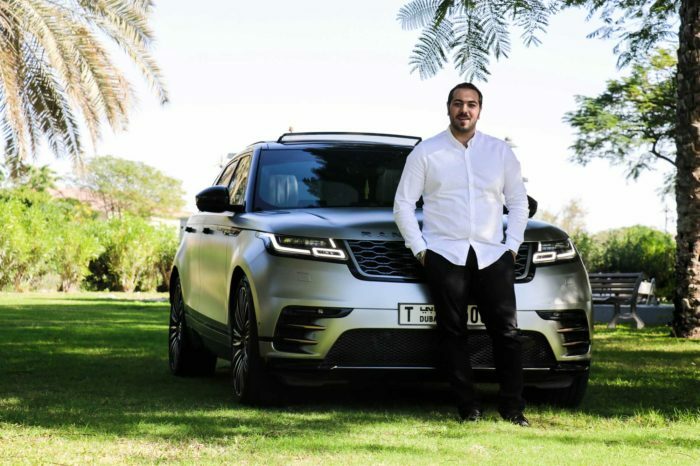 The Range Rover for rent in Dubai is so luxurious that it rivals executive cars and gets the attention that is usually reserved for supercars, even though it is essentially a big, powerful 4×4 SUV. Whether you rent a Range Rover for your family or to indulge your own love for prestige and road presence, you will benefit from a spacious interior, powerful 4.4 liter V8 engine, four-wheel drive and perfect road handling. 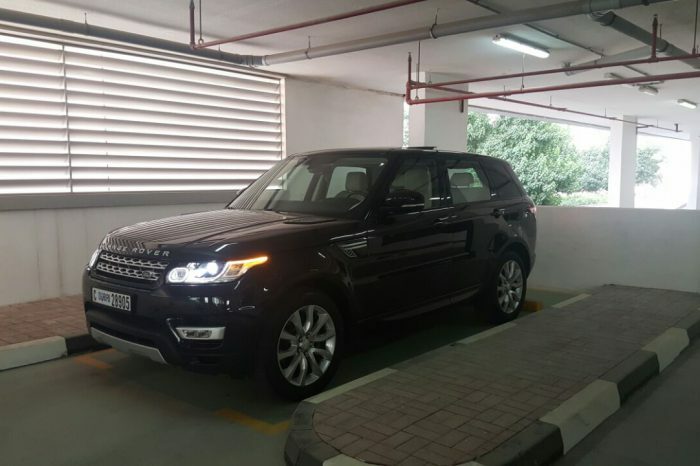 A Range Rover for Rent in Dubai comfortably fits 5 grown-ups, which means it’s a great choice for a family vacation and will keep the kids happy and safe in any terrain. You can also fit your golf clubs, skis, even your suitcases, and still have room for everyone to sit comfortably. Range Rover for Rent the true king of the road, but is also an off-road 4×4 beast that will weather any terrain, which makes it perfect for ski holidays, beach holidays, mountain exploring and basically any type of driving.